Above: from left to right Sabrina, Laura, Jennifer, Gareth and Jack. Xi’an was incredible. I had heard about, been strongly recommended and desired to visit to Xi’an. 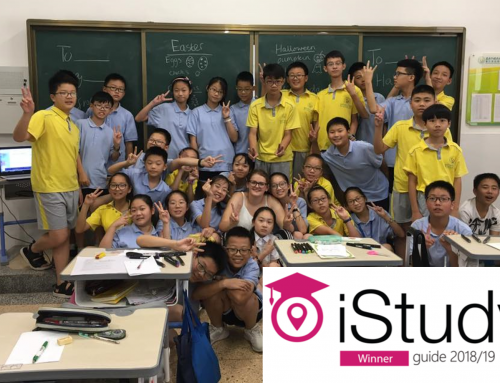 So, as soon as I saw my fellow Teach English In China friends, Jenny and Gareth, post in our Teach English In China WeChat group that they were going and anyone was welcome – I grasped the opportunity! I checked the website CTrip English and, for me from Shanghai, the most convenient and cheapest way to travel to Xi’an would be by plane to Xian yang Airport. I would fly on Friday 11th December at 12:10 arriving at 4:20 and it cost just £30. I would return on Monday 14th August leaving at 8am arriving into Pudong Airport at 10am, costing £50. My flight on the way to Xi’an was lovely; I made friends with the Chinese man next to me and managed to practice my Chinese. He could not speak a word of English yet we somehow communicated for two hours. I arrived at Xian yang airport and had been given thorough directions by Gareth and Laura (one of my close friends in Shanghai and also a fellow Teach English In China friend), who had arrived into Xi’an the night before and whom I would meet at the hostel. I only had hand luggage so I sufficiently headed straight for the information desk to buy my bus ticket to the centre of Xi’an – whereby I would get a cheap taxi to the hostel. The bus to Xi’an is 25rmb which is £2.50, therefore much cheaper than paying over 100rmb which is still only £10 to Xi’an. It was easy and I picked up the “G46” bus ticket and queued up nearby to get the bus. The bus took approximately 45minutes to the bus station in Xi’an. From there I proceeded to find a taxi, however admittedly this failed. For some reason they did not want to take me to the hostel address – perhaps because it was too nearby. I was at this point, as is quite common in China, being bombarded by motorbikes that wanted to take me. 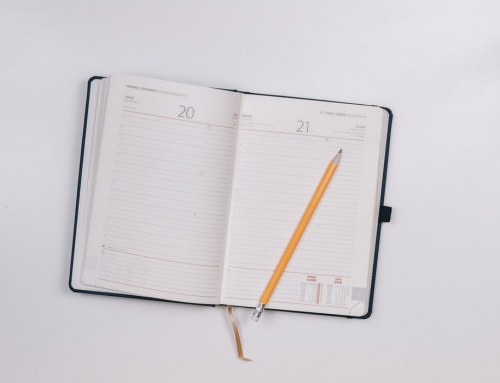 I had originally said no, but now resorted to a spontaneous, cheap, motorbike journey to the hostel – and with no regrets! It was fun, quick, cheap and a laugh. Especially funny was the fact that my suitcase was stuffed between the guy’s legs! I arrived at the Han Tang Inn Hostel and I genuinely feel that this hostel deserves a massive complimentary paragraph, but in this case I’ll give it a strong sentence: BEST HOSTEL EVER! If you choose to visit Xi’an and want an amazing, cheap, friendly, warm, awesome, well-located, and great in every way hostel then book the Han Tang Inn Hostel. It cost us around about £3-3.50 per night, which included a complimentary breakfast (wide variety ranging from English/American Breakfast, gypsy toast with maple syrup etc) and it has an awesome sauna, upstairs garden and pool! I came in the winter, but I plan to return when it’s warmer and can’t even imagine how awesome it’s going to be. Upon arrival to the hostel, I was welcomed with warmth by Jenny who I hadn’t seen since the Beijing Camp and Gareth who I hadn’t seen since he visited Shanghai in the National Holiday – so it was nice to be reunited! As I’ve mentioned before Teach English In CHina provides for vast opportunity to meet new people. 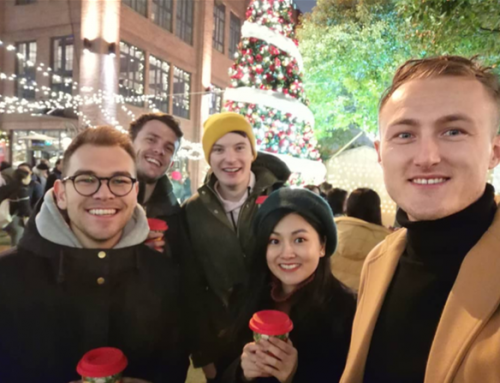 I was introduced by Jenny to her boyfriend Dan and her good friend Jack – who I instantly got on with! I quickly freshened up and dropped my things in the hostel. We all had agreed to partake in the hostels dumplings party before visiting the Muslim Quarter for the evening! 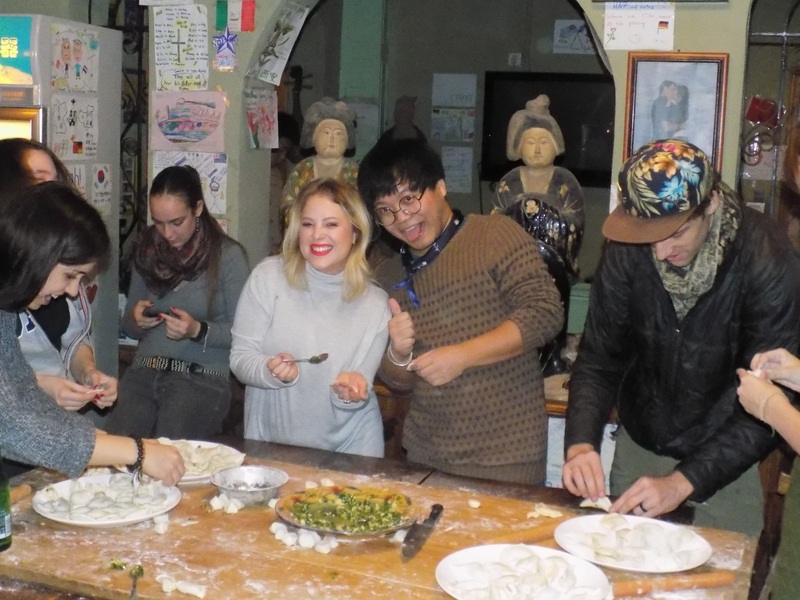 We instantly made friends with the other people in the hostel, who were also partaking in the dumplings party. Now, since being in China I have certainly enjoyed eating dumplings but never had I yet tried to make them until this evening. I will be brutally honest and admit I was AWFUL. It was so much fun though, as we were taught to make all sorts of dumplings and then they were all cooked and eaten together! After this, we played a game using chopsticks to remove marbles from one bowl and carry to another bowl placed next to the bowl. We were put in two teams, and the winning team (i.e. the team which removed most marbles with the chopstick) would win a round of beers on the house! It was a close call, but our team lost and so in defeat we decided it was time to head to the much-promoted Muslim Quarter to explore and eat! The hostel was very conveniently located, so it wasn’t long before we arrived at the Muslim Quarter. On the way we saw the glittering, beautiful, golden Bell Tower of Xi’an. It was absolutely stunning so we couldn’t resist getting a few photos by it. The Bell Tower of Xi’an was built in 1384 in the early Ming Dynasty and is symbolic of Xi’an. Moreover, upon entering the Muslim Quarter, I remember immediately thinking WOW and seeing so much colour, liveliness and scrumptious food. Little did I know that this was just the very beginning part and there was so much more variety, food, stalls and colour to come! In China there are some people that can inscribe names, of any length, onto a single grain of rice. Laura immediately noticed a man focussing very hard, with a small stall and a lamp. She had longed to find somewhere in which she could get her loved ones names inscribed on a single grain of rice – and she was thrilled to have found it! Following this encounter, we entered the market area. It was overwhelmingly amazing. I can still remember my eyes and turning to Laura and saying “We have to come back here tomorrow; I can’t take it all in!” She agreed but nevertheless we took a casual wander and tried various divine foods. This food was unlike any Chinese food I had had before. To be honest, I didn’t always know quite exactly what I was eating, for instance I picked up this scrumptious jelly like substance with lots of herbs and spices but wasn’t entirely sure what it was. That’s the fun and flaw of eating in China! The Muslim Quarter’s buzzing, colourful and divine atmosphere will never leave my memory. We saw men pulling and banging at dough, and I think this was presumably in making hand-pulled noodles. It was so amazing to see food being made, literally from scratch and so naturally. 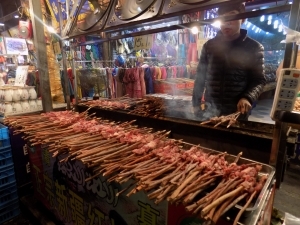 Even the beef and chicken was served on actual sticks, and for some reason I don’t know it was the spices, the beef itself or the actual stick – but it tasted delectable. 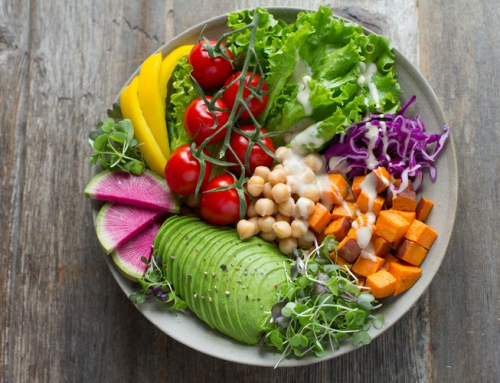 The choice was unbelievable, from meats, tofu, desserts, bread, beans, fruit – everything! 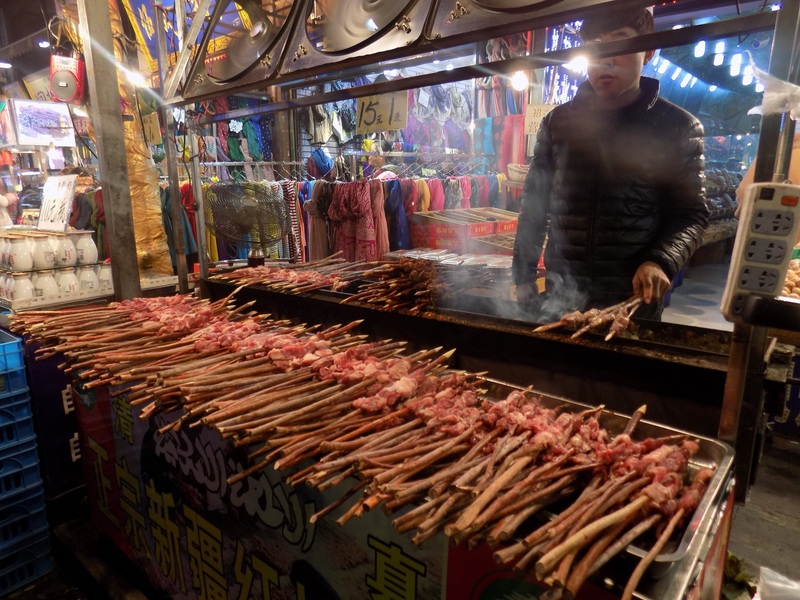 I thought to myself, even if I were to live in Xi’an for a life time, I could not try all this food. That’s, to me, the biggest beauty of China – it’s so huge, diverse and cultured. I could spend a lifetime trying to do everything here, and still only have covered one tiny fragment. 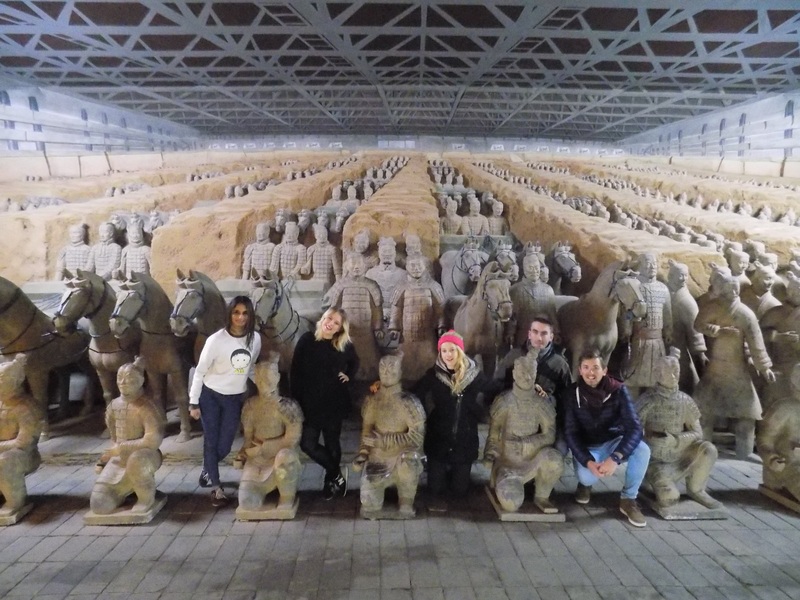 We rose early the next morning as we had booked for around £40, with the hostel, a day trip to the Terracotta Warriors. This was exciting for all of us. I am a History graduate and to think that these thousands of year old (BC) terracotta warriors had been discovered so recently in 1974 blew my mind! 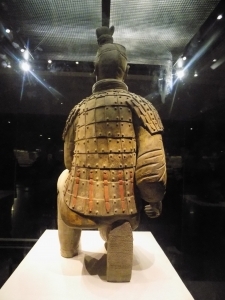 These terracotta warriors were believed to have been guarding the Mausoleum of the First Qin Emperor, and protecting the emperor in the afterlife. Before we set off we were delighted to discover we were entitled a complimentary breakfast of our choice from the menu. This was the best breakfast ever as I, of course, chose an English breakfast. It was my first English breakfast since being in China and I could not have enjoyed it any more. After demolishing our breakfasts and having a coffee we were ready for the hour drive to the Terracotta Army/Warriors. We went together with our new hostel friends, and had our own lovely personal tour guide who gave us plenty of information on the way! It was an astounding visit. We could see that archaeologists were still working on the ruins, figuring out more and more. It was like I was stood in History and a whole historical project. It was amazing to see History being uncovered right before my eyes. There were three tombs, and tomb number one was saved to last because it is the most complete one. It was mind-blowing, and I would recommend all interested to visit. Having been here, I got this inner sense that China has so much more to discover, so much history, character, beauty and definition. For instance, the Terracotta Army was discovered in 1974 just by local farmers. I keep discovering more and more hidden gems in China; it is genuinely the best adventure being out here! Our trip to the Terracotta Army did not just end here. Feeling rather hungry, we all gathered at a nearby restaurant and had a nice, typical Chinese dinner altogether with many tasty dishes to share around the table, whilst sipping on green tea. After this nice dinner, still including in the hostel daytrip was a trip to the teahouse below. This was one of my highlights as I am a big fan of green tea, having drank it quite often in England, and had not been to a teahouse in China yet! We were sat in a cosy atmosphere, around the table, whilst a lady provided us with an information sheet on various tea’s including the ones we were about to try. We watched interestingly as she made the tea, and each one I tasted was great in its own way! In the end I decided to buy some Lychee tea, which is apparently very good for the skin. It had been an amazing day visiting the Terracotta Warriors, and now we were ready to drive back to the hostel and have some rest/freshen up before returning to the Muslim Quarter for the evening. After showering and chilling out in the hostel for a bit, that evening we delved deeper into the Quarter – discovering so many beautiful items, ornaments, clothes and jewellery. It wasn’t just food, it was everything! As it was December, I got most of my Christmas gifts from here to send home to my family. Before shopping we all tried the infamous Chinese Cured Beef Hamburger, and it was so flavoursome and tasty! Laura and I especially took a slow wander around the indoor market, picking up many bargains on the way such as an “I love Xi’an” t-Shirt, Terracotta Warrior Ornaments, face massager, earrings, hair clips and more. After a glorious evening trying more foods and a spot of shopping, we all headed back to the hostel for the beer pong night! We had the most fun, care-free, cosy, competitive and crazy night in the hostel that evening! In the process I made a friend for life. A Chinese friend who works in the hostel and hosted the beer pong night has become a close friend of mine, and I plan to travel to Guilin with him, return to Xi’an to climb the Huashan Mountain and keep in touch forever. 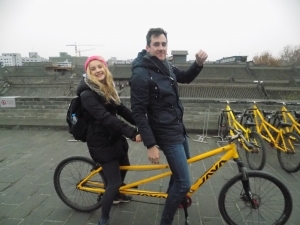 The next morning we planned to cycle the Xi’an city wall, whilst Gareth and Laura left to return to their homes. We woke up, had another scrumptious breakfast and headed to the Xi’an City Wall. My new friend, who worked in the hostel, Lei Lei gave us directions for the short walk to the wall from the hostel. Along the way I saw many beautiful buildings, and truly appreciated Xian’s own unique, Chinese character and style. Each city I explore in China, very gradually and slowly, adds to the humongous puzzle that is China. I love the travelling, journey and adventure in exploring different parts of China. Each place is so unique and deserves individual credit in so many ways. As I have consistently said; China is massively diverse and beautiful. We arrived at the Xi’an City Wall and I was stunned. It was truly beautiful and calming. The wall was aged and so clearly ancient. The Xi’an City Wall was erected in the 14th Century Ming Dynasty, and is symbolic of the oldest, largest and most well preserved of Chinese city walls. I found it beautiful that so many years later this wall was still being appreciated and lives on, with people cycling and just strolling along it; appreciating its wonderful views. There were four of us, so we opted for the tandem bikes. This was so much fun! Dan and Jenny shared a tandem bike, whilst Jack and I shared another tandem bike. We soon figured out that it was best to keep the guys at the front riding the bike, due to weight difference. The bikes were so much enjoyable and I will never forget my memories cycling along the wall. 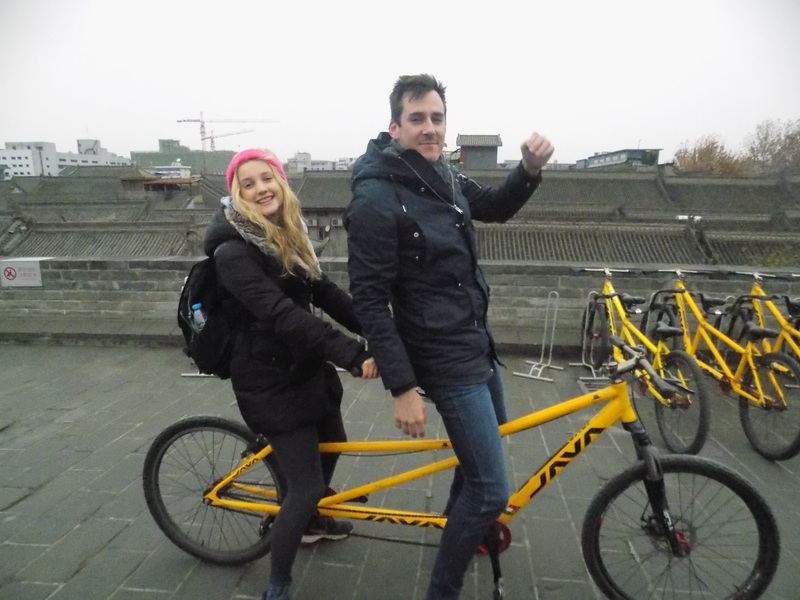 In fact, we managed to cycle around the whole of the Xi’an City Wall, which is 14kilometres! I have sweet memories of a calm cycle along with beautiful Chinese music playing, whilst embracing the views of the city. We took regular stops, and at one stop there was this beautiful golden building roofed building. We stopped regularly to read about this beautiful Ming Dynasty Wall, attempting to figure out what could have been what so many years ago. As a fortress it was designed to protect against any intruders, and its architecture demonstrated this. This wall, built all the way in the 14th Century, is still standing and that astounds me. I fall in love with China more and more every day. Xi’an has been one of my best visits yet! After cycling the whole Xi’an City Wall, we had sure worked up an appetite! We decided to walk down to the Muslim Quarter and find somewhere indoors to sit and eat, rather than street food. We picked a random place, and we sure picked well! The food was divine. We ordered a few dishes and shared. They served us fried rice dishes, noodles, garlic and beef. It was an unforgettably scrumptious meal. At this point we were slightly sad as Dan and Jack would be leaving for Beijing later that day, whereas Jenny and I had one more night before our early flights the next morning. We headed back to the hostel to relax and see Jack and Dan off. It was pretty damn freezing, especially as compared to Shanghai, so we looked forward to the cosy, warm hostel. Upon arrival to the hostel we realised we should walk to the station and fetch Dan and Jack’s train tickets. It was a wonderful walk, taking in more of Xi’an along the way and finally arriving at the dazzling station. After purchasing the tickets, we hopped into a tuk tuk to the hostel! Jenny and I decided to finish off the evening, after saying our goodbyes to Dan and Jack, with some food and a cheeky glass of red wine in the hostel. It had been an absolutely amazing weekend so it was the perfect time to relax and reflect. Lei Lei joined us, and one glass of red turned into a bottle but it was so lovely to chat and talk about how happy we were living in China. Eventually, I went to bed around 11pm knowing I had to awake at around 5am in order to make my 8am flight back to Shanghai, Pudong International Airport. I rested well in the hot hostel room, and sadly left Xi’an early for the airport, having said my goodbyes to Jenny before bed. I got a cab easily and arrived at the airport. It was a hectic return to Shanghai as I had just a few hours upon arrival to Shanghai to get to work on time. Of course, it all worked out fine and I cheerfully taught my grade one’s that same day. It’s a great feeling knowing that I can travel and explore China, whilst also balancing it so well with my work out here.